A hard-hitting collection of short stories describing the plight of Jewish individuals during the Second World War. Freeze does not pull any punches throughout the book and presents no romanticism regarding his subject matter. Probably the hardest book I have read this year, this well-written collection of short stories is definitely not for the faint-hearted and allow no escapism from the brutality and horrors of which ordinary people are capable. I think there has been a certain glibness that creeps into the way we regard human suffering on the scale of the holocaust, this may arguably be a defensive mechanism, well that glibness and any glamorization is starkly cast aside in this compelling but evocative book. I found the short story Herr Doktor particularly chilling, Freese has a very powerful voice as a writer, persistently asking ‘why?’ On behalf of his readers and I do not doubt for a minute most readers will find this book very moving. Win a print copy of I Truly Lament by Mathias B. Freese on the tour and giveaway! This giveaway will run 12/3/14 – 12/31/14. Open to residents of Canada, Australia, Great Britain, and the USA. MATHIAS B. FREESE is a writer, teacher, and psychotherapist. 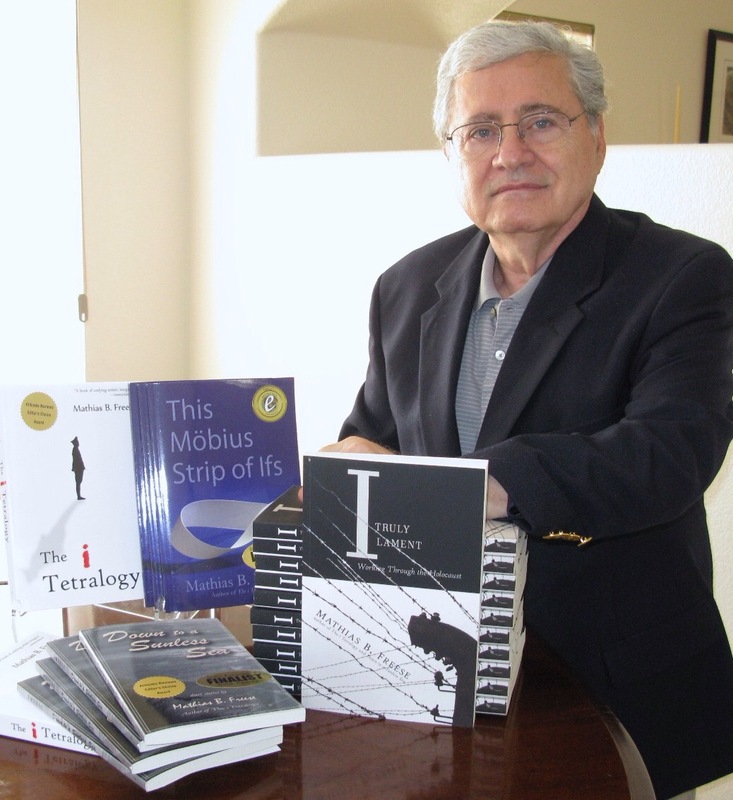 His recent collection of essays, This Mobius Strip of Ifs, was the winner of the National Indie Excellence Award of 2012 in general non-fiction and a 2012 Global Ebook Award finalist. 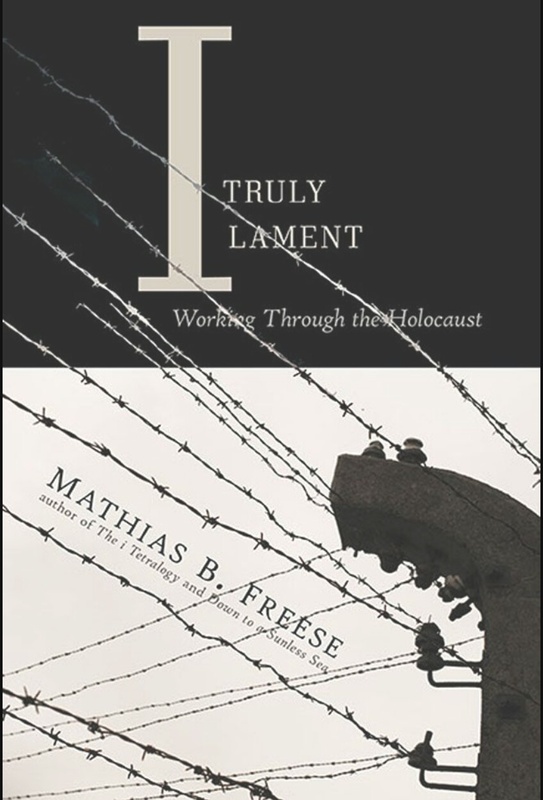 His I Truly Lament: Working Through the Holocaust was one of three finalists chosen in the 2012 Leapfrog Press Fiction Contest out of 424 submissions. This is a book I have actually received for review and look forward to reading! Now your great review makes me all the more curious as to what I will think of it 🙂 Thanks for sharing! It’s a very powerful read, brace yourself!